Would you like to admire the city from a brand new point of view? Forget about the traditional sightseeing tours, get an experience: allow us take you to an unforgettable pleasure flight above Budapest! 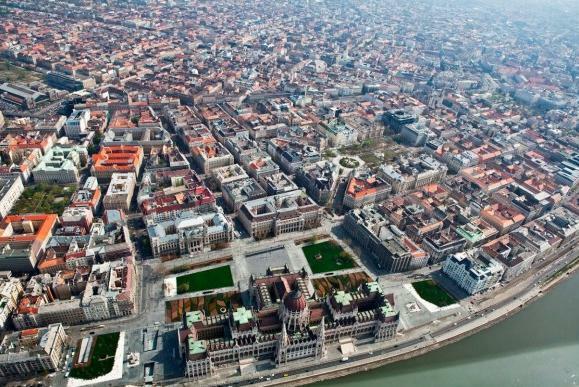 Budapest has one of the most beautiful landscapes of the world, divided by the river Danube into the hilly Buda side and the plain Pest side. During our half-hour-long Budapest AirCruise you can enjoy the sight of the marvelous bridges, historic buildings, UNESCO World Heritage sites, and of course the river Danube which makes the Hungarian capital outstanding! 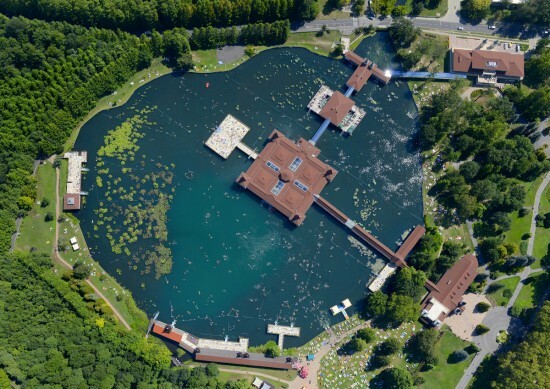 Get the best possible view of the largest lake in Central Europe with this special flight of Hungary! The tour will start from your accommodation in Budapest in the morning, where a pickup will take you straight to Budaörs airport in the outskirts of the city, where you will be greeted with a glass of champagne, to get you in the mood for the coming adventure. 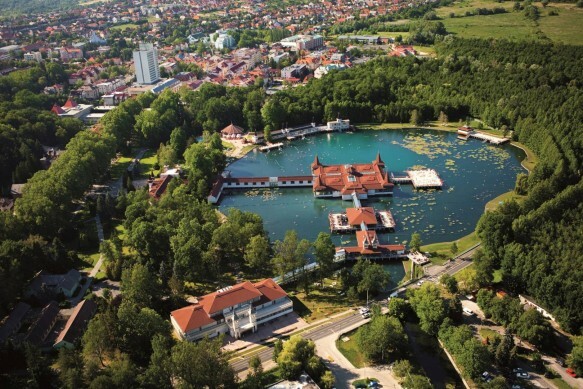 After you are introduced to your pilot, and you had a chance to get a close look at your means of transport, a 4-passanger private aircraft, you will start your journey towards Balaton, the largest lake of Central Europe. 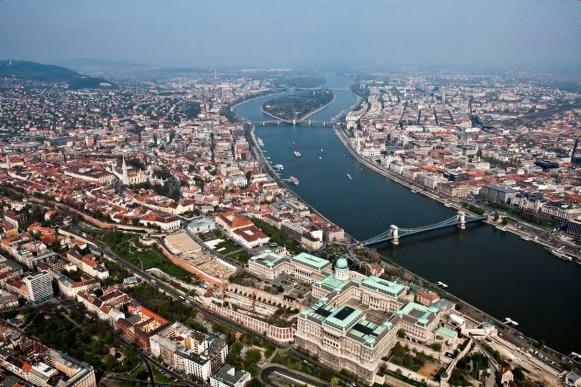 The plane flies over famous Hungarian towns and areas, which you will have the opportunity to take a closer look at, as it glides as close to the surface as possible. When arriving to Balaton you will be able to admire the one-of-a-kind beauty of this region from a new perspective. See its magnificent National Parks and Nature Reserves when flying over them with a luxurious private plane! Your pilot will be flying slow and low, so you will have time to admire all the beautiful villages and landscapes you will pass. The flight will go as far as the Tihany peninsula, which is the most famous area of the Balaton region. Here you will witness the stunning Balaton Uplands National Park and the famous Tihany Abbey, which is truly a breathtaking sight from above. 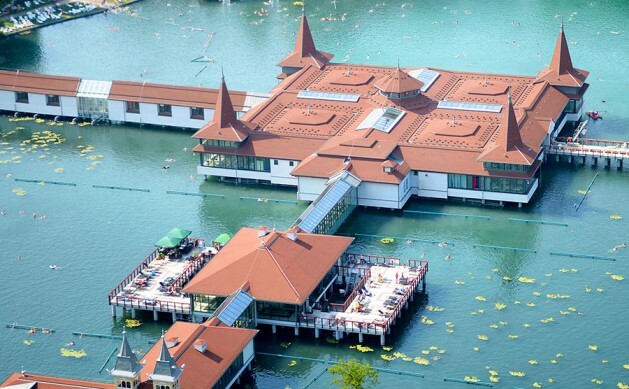 The plane will fly back to Budapest following the detailed sightseeing above the Balaton. 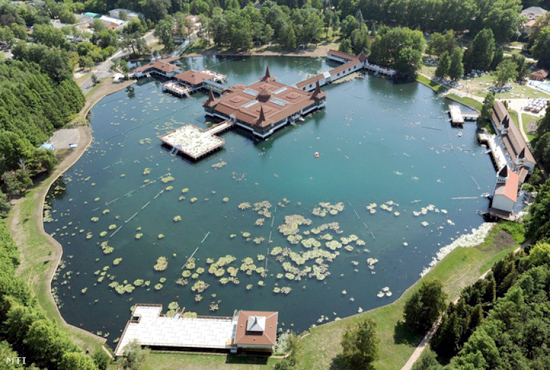 On the way back, you will have a chance to see the other side of the lake and different regions of the country before you arrive back to the airport. After the flight you will be transported back to your accommodation to ensure the most comfortable experience possible. Enjoy the fastest and most exclusive way possible to travel from Budapest to Vienna, by this special, one-of-a-kind Air taxi service. The tour will start from your accommodation in Budapest in the morning, where a pickup will take you straight to Budaörs airport in the outskirts of the city, where you will be greeted with a glass of champagne, to get you in the mood for the coming adventure. After you are introduced to your pilot and had a chance to get a close look at your means of transport, a 4-passanger private aircraft, you will climb on-board, and the plane will start west from Budapest. During this 1,5 hour long flight toward the capital city of Austria you will also have a chance to get a good look at some of the most magical areas of Hungary and some incredible Austrian lands as well. Your tour will take you over Tatabánya, where you will be able to spot the famous Turul statue on top of “Kő hegy” and the city of Győr as well. One of the most memorable views of your trip to Vienna will probably be the famous Lake Neusiedl, the lake which is halved by the Austrian-Hungarian border. 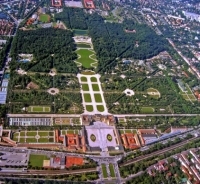 Before arriving in Vienna, you will witness Austria’s many amazing nature reserves and national parks, from the clouds. Your pilot will fly as low as possible, so you will have a better chance to view all the important sights of the country, on the way to the capital. 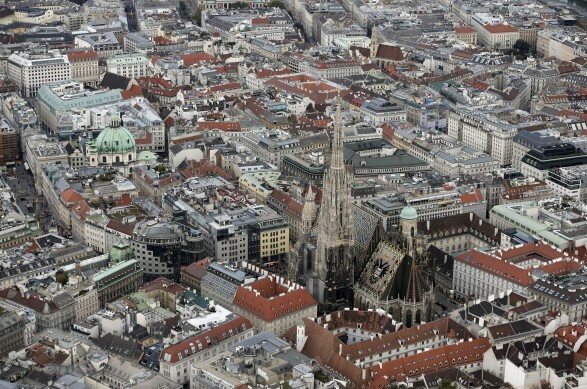 Your plane will land in Schwechat International Airport, from where you can either transfer to another plane or go inside Vienna and explore the city. 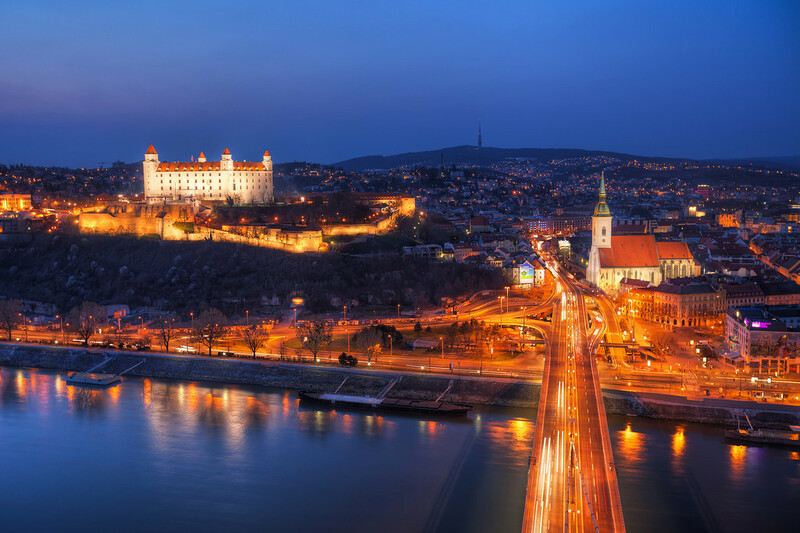 Looking for the fastest way from Budapest to Bratislava? You just found it, as there is no other direct flight between the two cities! 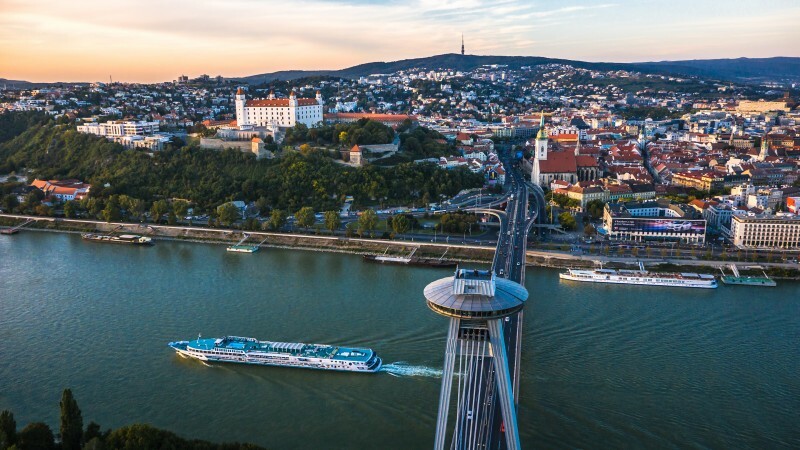 Enjoy an exclusive transport combined with a sightseeing experience with this one-of-a-kind Air taxi service to Bratislava. The tour will start from your accommodation in Budapest in the morning, where a pickup will take you straight to Budaörs airport in the outskirts of the city, where you will be greeted with a glass of champagne, to get you in the mood for the coming adventure. 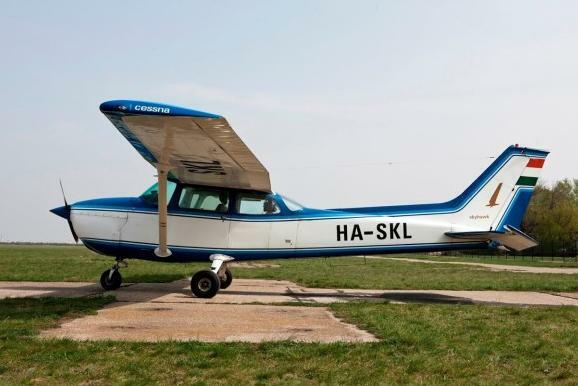 After you are introduced to your pilot, and you had a chance to get a close look at your means of transport, a 4-passanger private aircraft, you will climb on-board and your journey will start northwest of Budapest. The flight will take you over many important and awe-inspiring locations in Hungary, such as nature reserves and national parks. 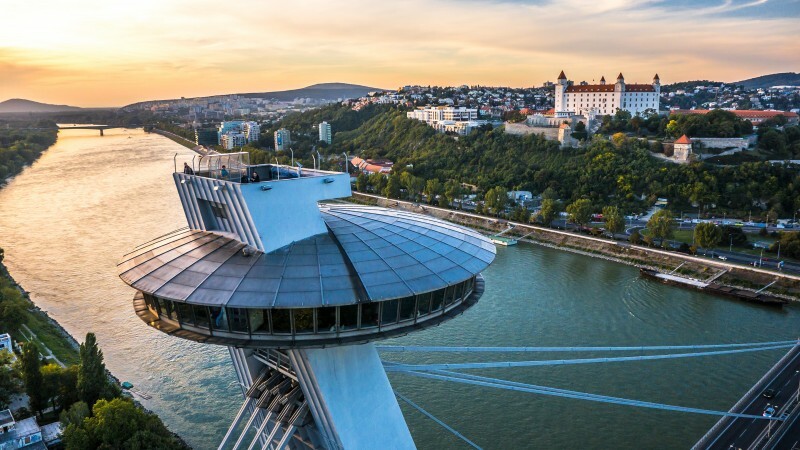 On the way to Bratislava, you will fly above the Danube, which serves as a border between Hungary and Slovakia, and it poses an unforgettable sight from above. Most of the way towards Bratislava your plane will be flying over the river Danube. Your pilot will pay attention to fly as low as possible, so you will have plenty of chances to admire the wonderful sights along the way and take as many photographs as you want. 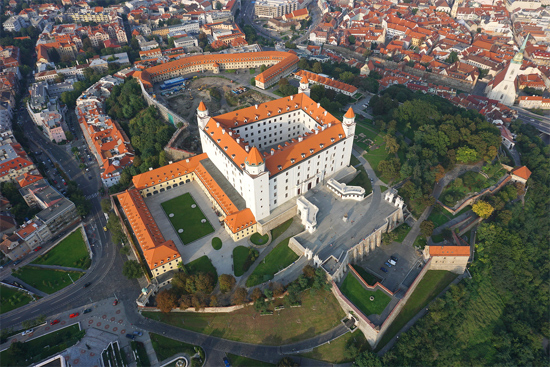 Your plane will land on the Štefánik international airport of Bratislava, from where you can either transfer to another plane, or go inside Bratislava and explore the city. 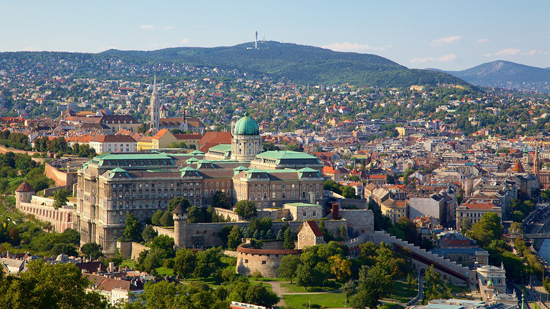 Enjoy a unique over the border sightseeing with our wonderful Budapest and Vienna air cruise. The tour will start from your accommodation in Budapest in the morning, where a pickup will take you straight to Budaörs airport in the outskirts of the city, where you will be greeted with a glass of champagne, to get you in the mood for the coming adventure. After your pilot introduced to you, and you had a chance to get a close look at your means of transport, a 4-passanger private aircraft, you will climb on board, and the plane will start towards west from Budapest. During this 1,5 hour long flight toward the capital city of Austria you will also have a chance to get a good look at some of the most magical areas of Hungary and some incredible Austrian lands as well. Your tour will take you over Tatabánya, where you will be able to spot the famous Turul statue on top of “Kő hegy” and the city of Győr as well. One of the most memorable views of your trip to Vienna will probably be the famous Lake Neusiedl, the lake which is halved by the Austrian-Hungarian border. 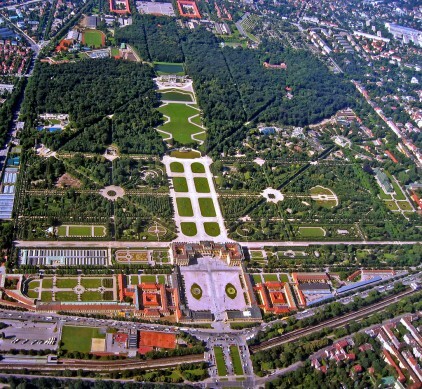 Before arriving at Vienna, you will witness Austria’s many amazing nature reserves and national parks, from the clouds. 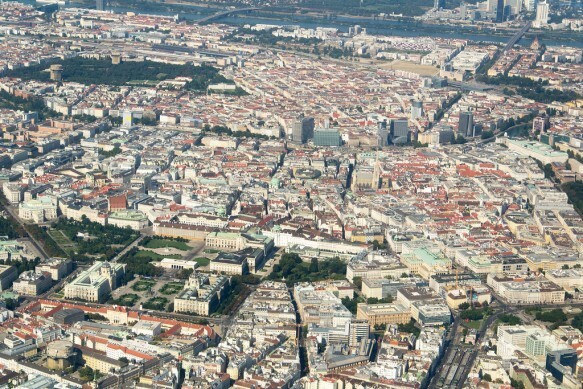 In Vienna your pilot will pay attention to show you the most important sights around the city before finally coming to a rest in an airfield on the outskirts of the city. 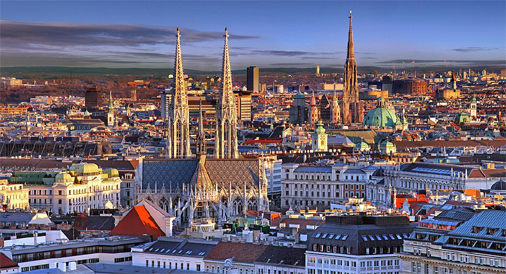 From the airport, you will have a chance to stretch and get ready to see the city of Vienna from up close and personal in an exclusive and especially comfortable private vehicle. Your driver will take you to all of the important places worth visiting in the city and your private guide will tell you everything there is to know about these places and attractions. Don’t hesitate to ask your own questions when witnessing locations such as the Belvedere, the Stephansdom and the Castle of Schönbrunn, in this 6 hour long city sightseeing tour. You may walk around these places to get a detailed look at them, moreover your guide will show you the places off the beaten track, if you wish to see the other faces of this magical city as well. 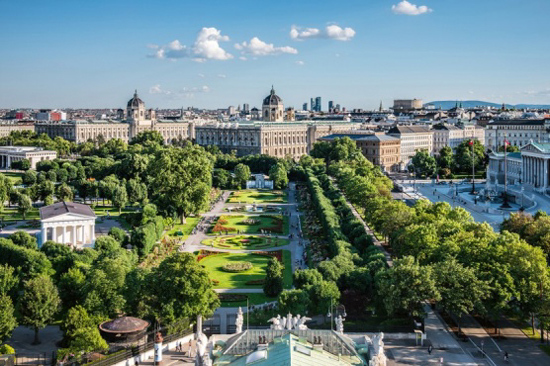 Following your insightful trip around the capital of Austria, you will be driven back to your private aircraft and after a brief farewell to the city, you will take off and start your journey back to Budapest. On the way back you will get a chance to see the places you missed the first time around, or take a look at those you liked the best one more time. Your pilot will pay attention to fly closer to the more interesting places, to make sure you will not miss a thing. You will have opportunity to take photos of the most fascinating places you see on your journey, however you will not have to worry about documenting the whole experience, as your flight will be recorded on multiple GoPro cameras, on board the airplane. We will edit and send you the video of your adventure, so you will be able to take home and share your experience. After arriving back to the airport in Budapest, you will be transported back to your accommodation to ensure the most comfortable homecoming possible after your long and adventurous day.